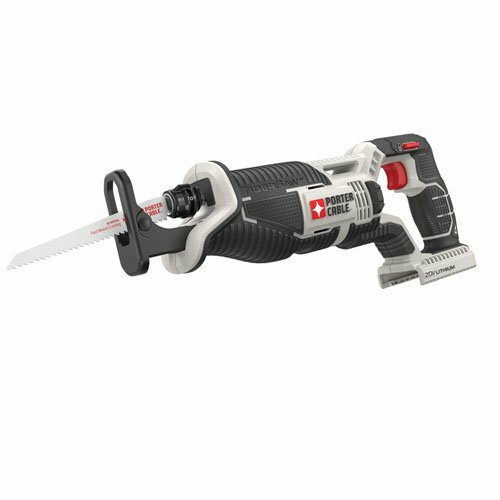 For this post, I have put together a collection of the best reciprocating saws currently available. A reciprocating saw is a tool that uses a push-and-pull motion that creates the desired cutting action. The "foot" of the saw can be rested on the cutting surface which helps to control it when in motion. Depending on the model, most saws have a variable speed that is controlled through either the trigger or a dial on the side of the unit. Another feature in many reciprocating saws is the use of oscillation, which moves the blade in an elliptical action, allowing for faster cuts. Reciprocating saw blades are typically designed to either cut wood and/or metal, depending on the tooth and size configuration. The following reciprocating saws use the latest innovative components to meet your needs and help to ensure you do your best work. So here is my list of The 10 Best Reciprocating Saws. With the DEWALT DC385B 18-volt cordless reciprocating saw, you'll be able to cut just about anything that gets in your way. You can use it with confidence for a wide range of building, remodeling, and demolition work, such as cutting rough openings through walls and roofs, slicing plastic pipe, and metal ductwork, chopping up old kitchen cabinets and countertops, and slashing through hardwood flooring. Features a high-performance, variable-speed motor that drives the blade at 0-3,000 strokes per minute. 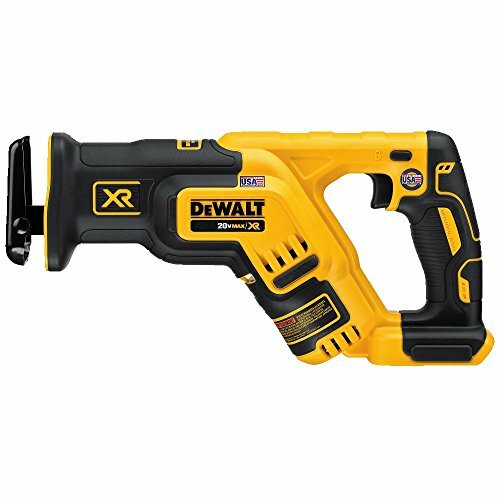 Aggressive-cutting stroke length of 1-1/8 -inch for powering through virtually any building material. Pivoting adjustable shoe with open top for maximum visibility and lever-action keyless blade clamp for quick and easy blade changes. Complemented by sure-grip, anti-slip rubber handles for optimized handling. Compatible with the DC9096 18-volt XRP battery pack and DW9117 15-minute charger. POWERSTATE brushless motor provides cutting power at the same level as some corded saws. 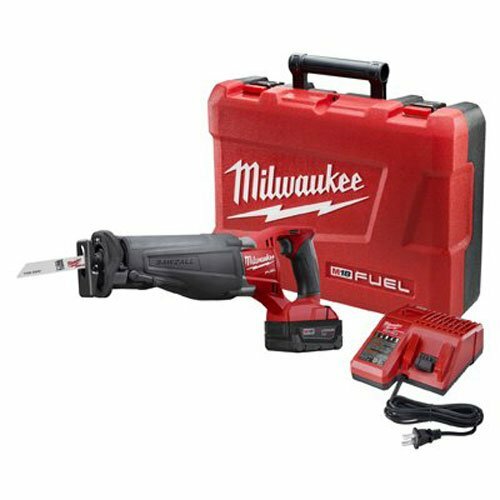 REDLITHIUM XC 4.0 Extended Capacity Battery Pack delivers up to two times the runtime of competitive 18-volt tools. Includes REDLINK PLUS intelligence system ensures optimized performance. protection from overloading, overheating and over-discharging. Features an adjustable shoe, integrated LED light. Rafter hook for easy storage on the job. 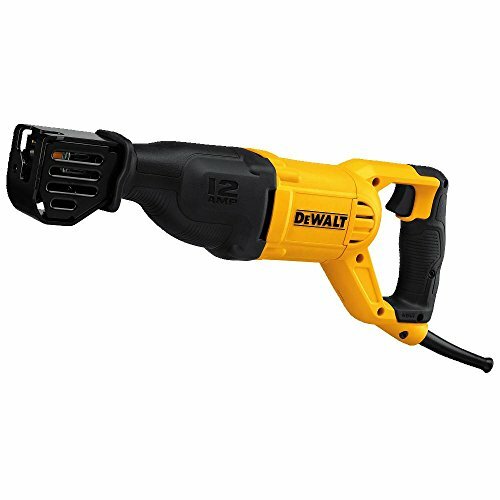 The DEWALT DWE305 12.0 Amp Corded Reciprocating Saw has a powerful 12-amp motor designed for heavy-duty applications. Built to perform 0-2,900 strokes per minute with a 1-1/8" stroke length for fast cutting. Variable speed trigger delivers precise control by allowing the user to instantly control speed at the trigger. Reciprocating saw also features a 4-position blade clamp to allow flush cutting and increased versatility. Keyless lever-action blade clamp for quick and easy blade changes. Reciprocating saw can be used on wood and nail embedded wood, light to heavy gauge metals, drywall and plaster, plastics, rubber, fiberglass and composites. Pivoting head that allows you to instantly convert from the jigsaw to the reciprocating saw and back. Chuck holds both reciprocating saw blades as well as T-Shank jigsaw blades, so you’re free to use the blade that’s ideal for the task at hand. Orbital mode for those tough reciprocating tasks. Variable speed trigger for precise control in both modes. No-load speed of 3,000 SPD and a ¾” stroke length. Powered by efficient 20V MaxLithium battery and is part of the 20V Power Share platform. If you want a powerful reciprocating saw that will serve you well on the jobsite or around the house, then the Ryobi P514 is the tool for you. Rubber grip and anti vibration handle will keep you working in comfort. Rubber notches on the handle keep your hands from losing grip in slippery conditions. Springs in the handle will prevent your wrist from feeling fatigue when it's ripping through wood at 3,100 strokes per minute. 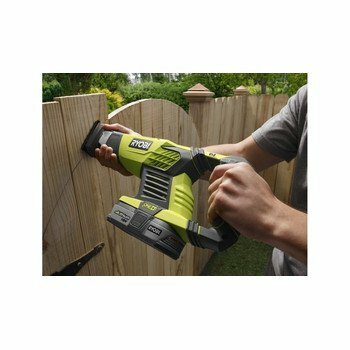 Simply pull up on the side latch and you can remove your blades, three blades included. The PORTER CABLE PCC670B 20v MAX Lithium Bare Reciprocating Tigersaw features a high herformace drivetrain that delivers 1" stroke length and 0-3,000 SPM for aggressive cutting speed. Compact design allows tool to reach tight spaces at only 14.5" in length. Tool free blade release allows for quick and easy blade changes. Variable-speed trigger provides more control for cutting a variety of materials and the pivoting shoe helps keep constant contact with material. Contoured overmolded handle that is optimized for increased comfort. Part of the 20V Max System - a high performance cordless platform. Powerful 7.5 Amp motor for tough applications. Tool-less blade change for easy blade changes. Heavy duty metal gear housing for added durability. Counter balance for vibration control. Variable speed dial adjusts speed to cut. Pivoting foot for additional stability when cutting through materials. The DCS367B 20V Max XR Compact Reciprocating Saw is a lightweight, compact saw designed to make cutting in between studs and in other tight spots easier than with traditional reciprocating saws. Brushless motor helps to provide up to 2.5x more run time to get the job done. 1-1/8" stroke length and a variable speed trigger. Delivers up to 2,900 strokes per minute. Features a keyless, lever-action 4-position blade clamp for quick and easy blade changes in four directions for a variety of applications including flush cutting. A bright LED light is included to illuminate dark work areas. Tool only - batteries sold separately. 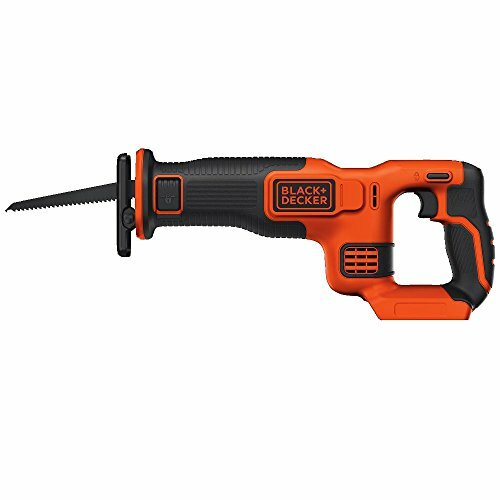 The BLACK+DECKER BDCR20B 20v MAX Lithium Bare Reciprocating Saw features tool-free blade changing. Variable speed trigger and a pivoting shoe for ease of use. Nominal voltage is 18 volts. 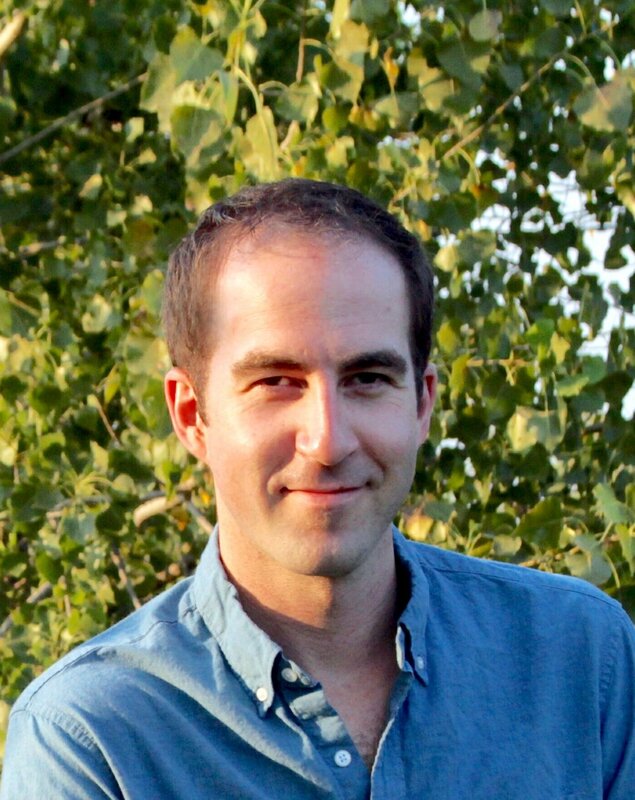 This recap saw offers 0-3,000 strokes/minute and a stroke length of 7/8". Powerful 11 AMP motor with less weight (7.3 lbs.) for all day use and improved performance. 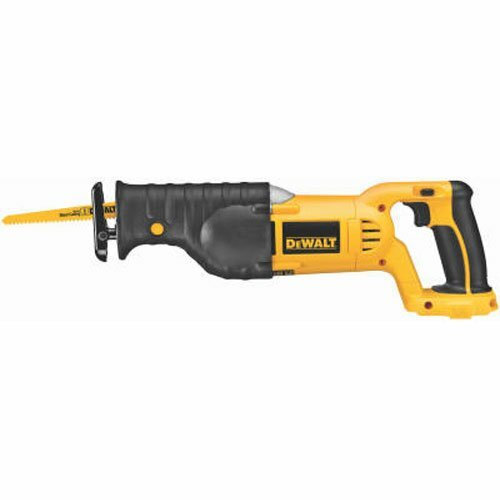 Variable speed (0-2,800 SPM) and has a 1-1/8 inch blade stroke for efficient cutting. Features an internal dust blower system to clear debris from the line of cut for improved visibility. Heavy-duty shoe and “tool-less” blade change for fast blade change and removal. Engineered with all ball and needle bearings for longer tool life. Durable body design with a protective rubber boot to seal the motor and bearings from dust and debris. Large 2-finger trigger with lock-on button. Soft grip and handle for increased comfort. 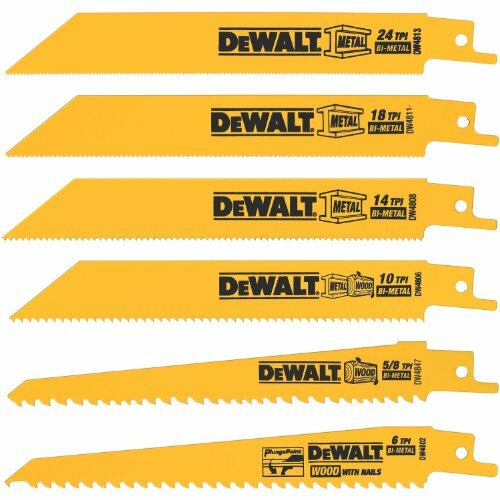 I hope this list of the best reciprocating saws was helpful.